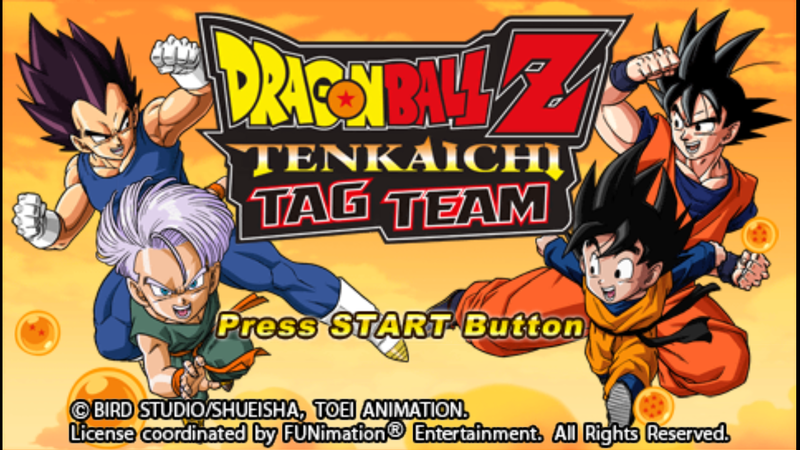 Dragon Ball Z Tenkaichi Tag Team is a PSP game but you can play it through PPSSPP a PSP Emulator and this file is tested and really works. 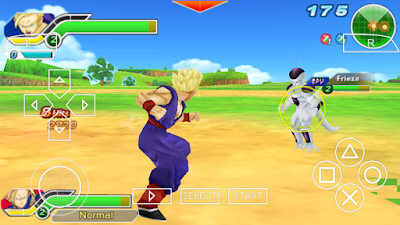 Now you can play it on your android phone or iOS Device. 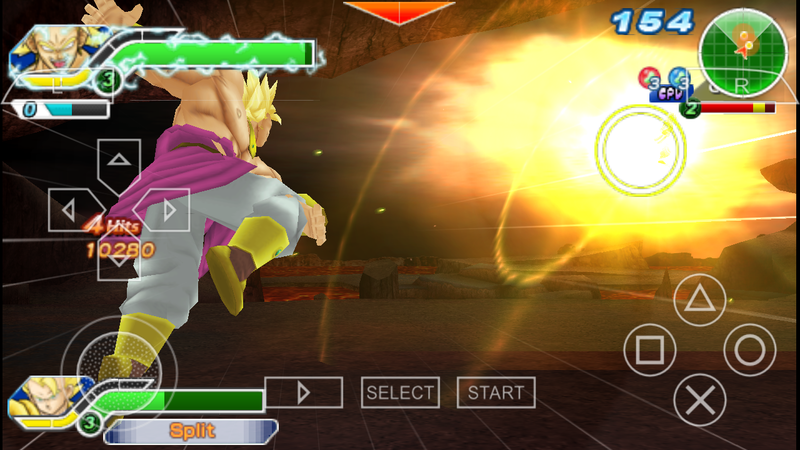 For the first time ever Dragon Ball Z fans can enter into high-impact two vs. With more than 70 playable and deeply customizable characters, multiple modes, and Ad Hoc Party gameplay, Dragon Ball Z: Tenkaichi Tag Team is chock full of gameplay for your portable PSP system. 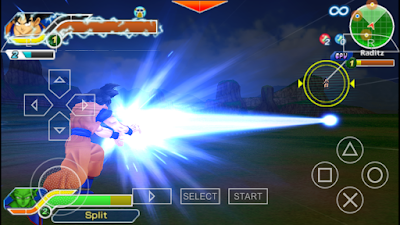 Goku, Super Saiyan, SS2, SS3 - Vegeta, Super Saiyan, SS2 - Vegeta (Scouter) - Majin Vegeta - Kid Gohan - Teen Gohan, Super Saiyan, SS2 - Gohan, Super Saiyan, SS2 - Ultimate Gohan - Trunks Sword, Super Saiyan - Trunks (Fighting Teen) Super Saiyan - Kid Trunks, Super Saiyan - Goten, Super Saiyan - Piccolo - Krillin - Tien - Chiatzu -Yamcha - Videl - Bardock - Gotenks Super Saiyan, SS3 - Super Vegito -Super Gogeta - Raditz - Nappa - Saibamen - Cui - Zarbon - Dodoria - Recoome - Burter - Jeice - Guldo - Captain Ginyu - Frieza 1st Form, 2nd Form, 3rd Form, Final, Full Power -Frieza Soldier - Dr. Gero - Android #16 - Android #17 - Android #18 - Android #19 - Cell 1st Form, 2nd Form, Perfect Form, Perfect - Cell Jr. - Demon King Dabura - Majin Buu - Super Buu, Gohan Absorbed - Kid Buu - Broly. 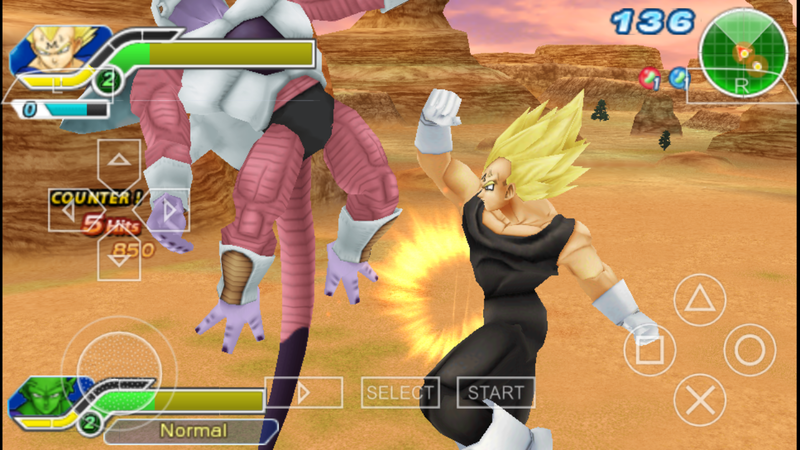 Download and Install PPSSPP emulator on your device and download Dragon Ball Z - Tenkaichi Tag Team ISO rom, run the emulator and select your ISO. 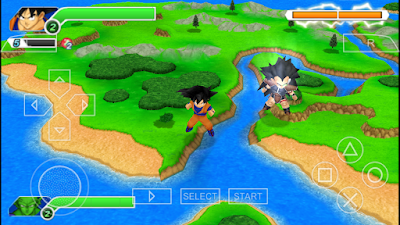 Play and enjoy the game. 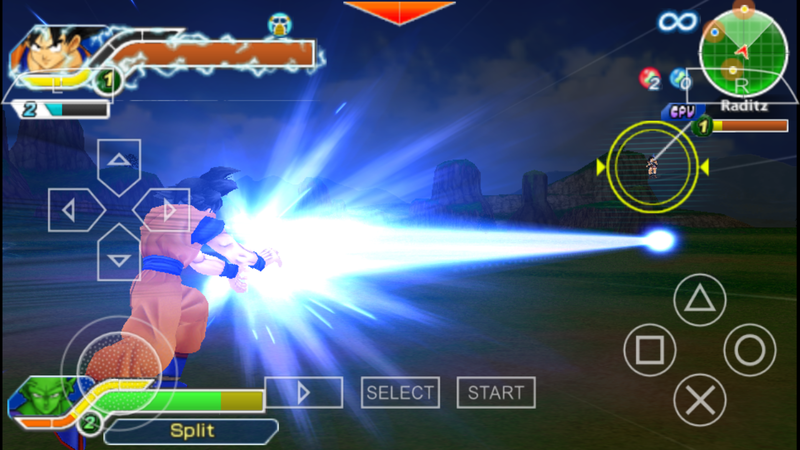 If the game is slow or log, copy the best PPSSPP game settings go to video below. 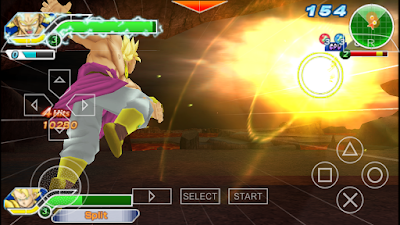 First download it Save data Dragon Ball Z - Tenkaichi Tag Team and Extract with Zarchiver Pro then move (ULUS10537DAT0) Folder in File Manager Internal/PSP/SaveData, Play the game load save data.